Your pet and your property matters to us! Whether it’s a few hours or a few months that you will be away, we may be able to help you! 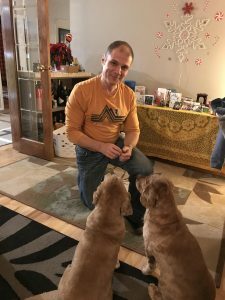 As we embark on this new time of life (hello early fifties), we find ourselves for the first time in decades both pet and childless. This is ironically wonderful and sad at the same time! 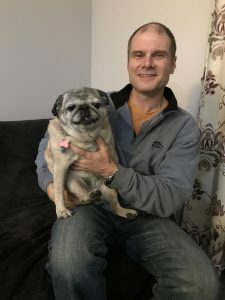 We are new to Vancouver Island but not new to pets. We’ve had, raised and trained dogs in our home for the last thirty years. We’ve had cats too and they have trained us well! Now we find ourselves with a flexible schedule and missing our four legged friends. 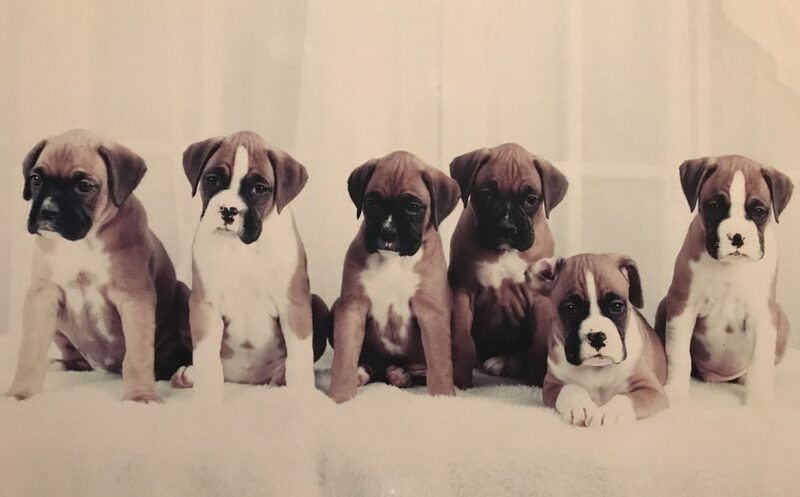 Six Boxers was named after our beloved show dog Bailey’s litter of adorable pups – each one named a different spice! We aim to create a win-win-win. 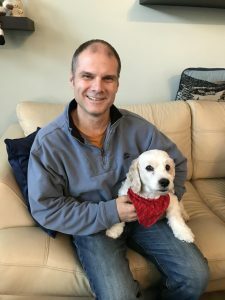 A win for you to have piece of mind with reliable, experienced and trustworthy house and/or pet sitters, a win for us – to have animals in our life and/or experience living somewhere different and a win for your pet (or your house) in having great care! If you live somewhere we might like to visit, we could talk about a live-in sitter arrangement. If you are on the Peninsula we offer dog walking and pet sitting services as well as single animal boarding for the right family. If you are interested in more information, let’s have a chat!